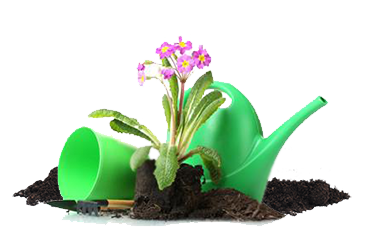 This is a Premium class composted soil mix, completely safe and ready to use for decorative plants and flowering shrubs. Microorganisms are found in the incompletely decomposed particles of the compost, and continually produce and release soluble nutrients into the environment, which feed the plant; the mix does not lose air permeability after watering, which allows it to hold moisture longer. 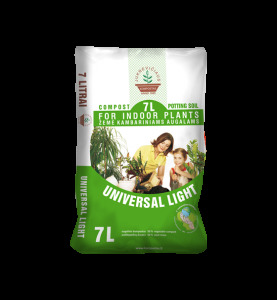 Due to its unique composition and CONDIT® fertiliser, this Soil can be used not only for planting flowers and decorative plants, but also as renewal of existing flowerbed soils. 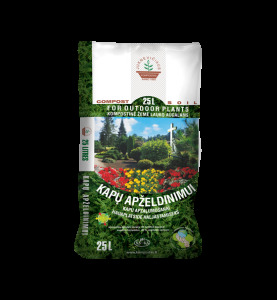 Simply top up the already existing soil with the Premium class „FOR FLOWERS with CONDIT® Fertiliser“,or even better just mix the two soils together. COMPOST AND PEAT MIX “FOR PLANTING IN CEMETRIES” is produced from highest quality of the compost (made exclusively from green waste) and black peat. This Mix is intended for cemetery care and maintenance. 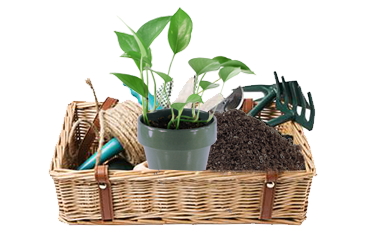 Use It to enhance ground conditions, for planting annuals and perennials ornamental bushes, flowers and conifers. 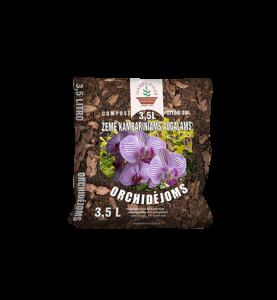 This is an optimal mix of compose soil for plants that grow on your balcony, or for planting flowers and shrubs to form a flowerbed next to your house, a winter garden or just annual flowers, potherbs or vegetables. 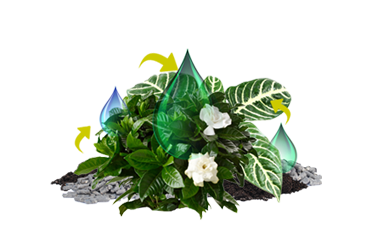 Therefore, it is an excellent choice for growing plants for a single period of vegetation, as well as plants that prefer “light” soil and do not have any special requirements to grow. „GARDEN TREE WOUND SPRAY“ - first aid to speed up the healing process for tree wounds after pruning, inoculation or damage by animals. For trees and roses. It is suitable for use in hard to reach areas, and works well in both cold and warm weather conditions. The green colour of the ointment is consistent with existing natural colours. The area covered with the ointment will not crack or become dry. to speed up the healing process. Application: shake the container and spray a thin layer of „Garden Tree Wound Spray“ on damaged areas of the plant.